These procedures prevent tooth decay and change flawed, discolored, and unattractive teeth into gorgeous smiles. After a dental implant is placed, it can be restored with a beautiful, life-like restoration to replace a missing tooth. These are restorations which are tooth-colored, and either prevent decay or restore a decayed area in a tooth. Beautiful, natural restorations to replace missing teeth, or to restore badly decayed teeth. Treatment to remove a damaged nerve from a tooth so that the tooth will not hurt, and can be saved and restored. Beautiful, natural looking dentures are the choice when a patient is missing several, or all of their teeth. 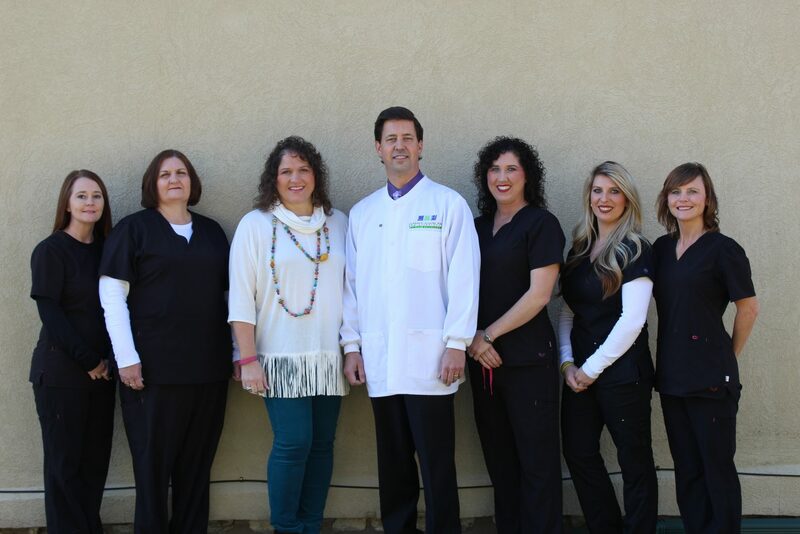 Welcome to the family dental practice of Clifton C. Higgins, D.D.S., P.A. We specialize in cosmetic and restorative dentistry for both children and adults. From cosmetic dentistry to whitening, bonding to smile design, we’ll make sure that you walk out of our office with the smile you’ve always wanted! Here at the practice of Dr. Clifton C Higgins, one of our highest priorities is making the patient feel completely comfortable with where they are. We understand that visiting a new dentist can be a very scary experience for any individual, which is why we work hard to make your visit proceed as pleasantly and smoothly as possible. 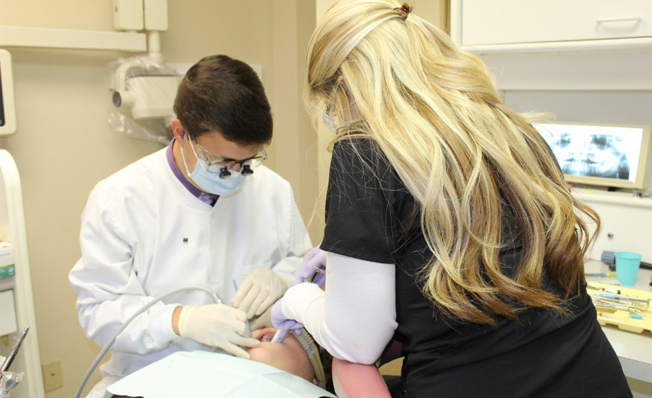 We do more than dentistry, we try to build relationships with each and every patient. We are experienced in creating the best possible smile for you. Every smile problem has a solution, including yours. Why do I need a regular checkup? Checkups protect against tooth decay, maintain gum and tooth health, and prevent or catch issues. That’s a great question! First, it is okay to eat a little bit of candy and sweets but it is very important that you make sure you brush your teeth every morning and at night right before you go to bed. Crowns are beautiful, natural restorations to replace missing teeth, or to restore badly decayed teeth. What are fillings and sealants? A root canal is a treatment to remove a damaged nerve from a tooth so that the tooth will not hurt, and so the tooth can be saved and restored. Get all the care needed now, take time to pay! Dr. Higgins and his staff are very kind as well as being very skilled and professional. My family and I wouldn’t go anywhere else. They are such a blessing. Dr. Higgins will also talk deer and turkey hunting with you. Great people! Love the clean Christian atmosphere. They seem like part of the family! Best dentist and staff! 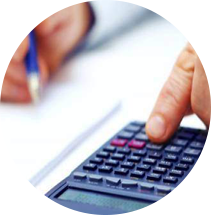 They provide professional friendly service. I been a patient at this office for many years, never had any problems with his service. I recommend my family and friends to Higgins Family Dentistry. I wish I could give them 10 stars! I am embarrassed to say this was only my 3rd visit to a dentist in my entire life (got a great report still) but they made me feel so comfortable and completely at ease. 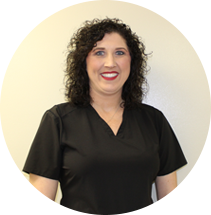 The hygienist is phenomenal and explains everything she is doing and why. 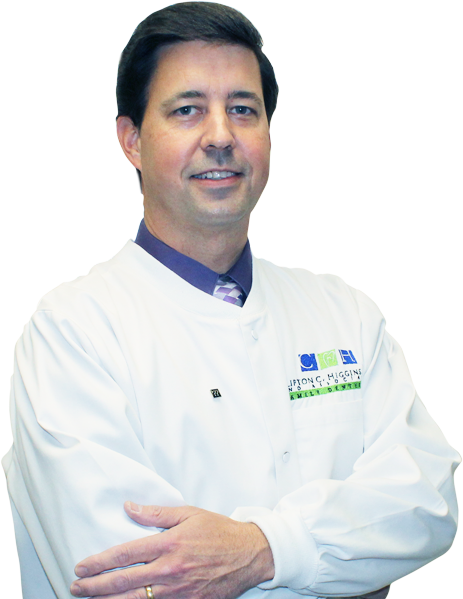 Dr.Higgins is extremely nice and professional and he takes his time to educate you on what is going on with your teeth. I never felt rushed. I was so very impressed by each member of the staff from the registration to the lady that educated me on how to use my whitening trays. They all took so much time with me. Thank you all so much! I will be back for my 6 months follow up, I promise!